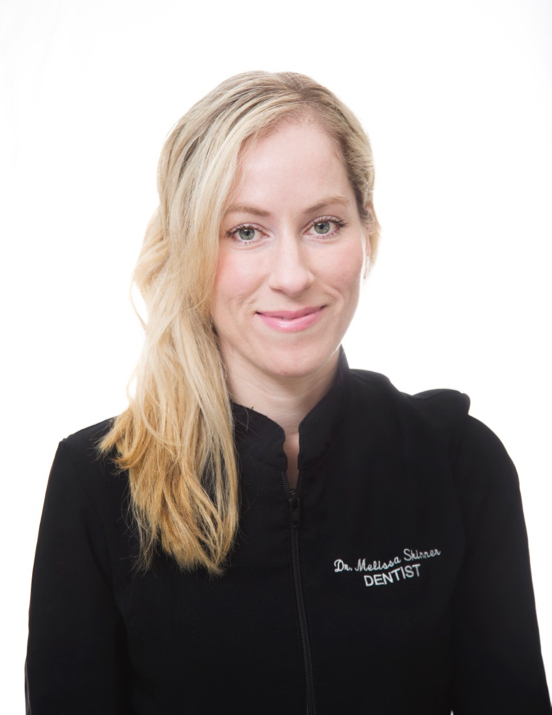 Melissa wants her patients to receive the highest quality dentistry. She is most proud of her dental team of health care professionals. 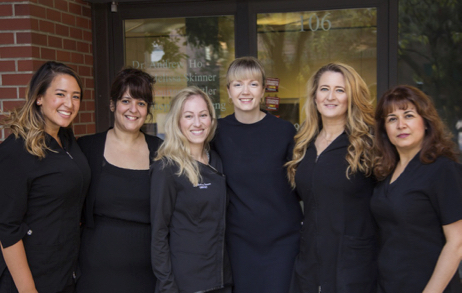 Together, they work very hard to deliver excellence in friendly service and clinical oral care. 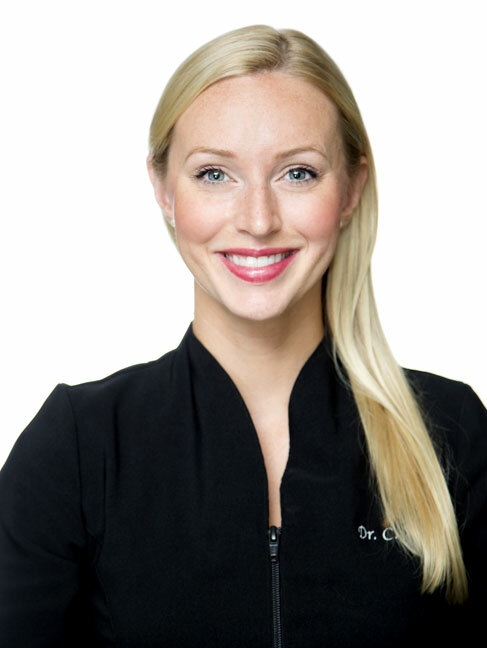 She works with the top dental laboratories and uses the safest and strongest dental materials. She is committed to lifelong learning, and is a member at the Kois Centre in Seattle, Washington. 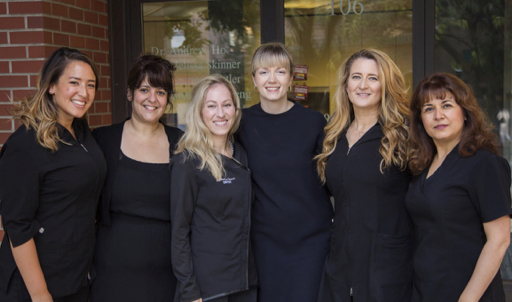 This clinical program teaches dentists the latest advances in esthetics and restorative dentistry. 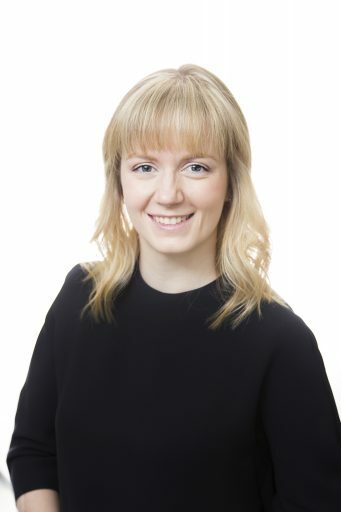 Melissa loves her community and is passionate about offering the best dental care possible to her patients. She enjoys spending time with her daughter, husband and her Labrador, Maggie. She loves fitness, yoga and hiking the North Vancouver trails.